Kids, much as though we love them be it nieces, nephews, friend's children, even our own, they can be somewhat tricky to buy for at Christmas for a number of reasons. You want to gift them something fun that they will love but you don't want to upstage Santa or their parents and let's be honest, you want to be able to keep costs down where possible! 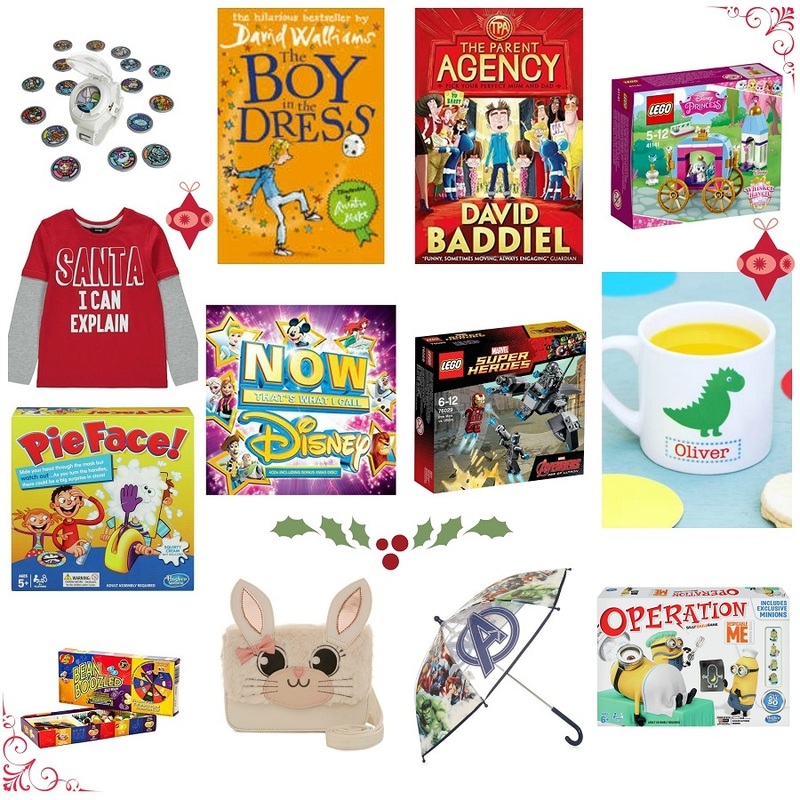 We've put our heads together here to bring you a gift guide for kids that focuses more on the stocking fillers type of gifts. I had a fantastic helper for this post! Kids are great at telling you the lists of toys they would like for Christmas but I've learned over the last few years that when it comes to present opening time, they really are happy with just about anything. It's rather easy to make an effort without breaking the bank and especially at this time of year when we're all trying to budget to ensure we have everyone covered it can be so easy to see costs spiral out of control, so we've tried to keep these gifts to £20 and under! 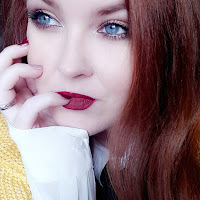 If you're really stuck online stores are a fantastic resource for gift choosing as most sites will have gift guides set out with the option to limit how much you would like to spend. The likes of Argos and Smyths Toys have great offers and reductions on so you'll easily be able to find and afford some stocking fillers or a gift for your niece / nephew. If in doubt, don't be afraid to ask parents what would be suitable and tell them your budget. My parents, in-law's and sisters always ask me in the run up to Christmas what Kiddo might like, I ask them their budget and 9 times out of 10 I'll have something suitable bookmarked or in mind. 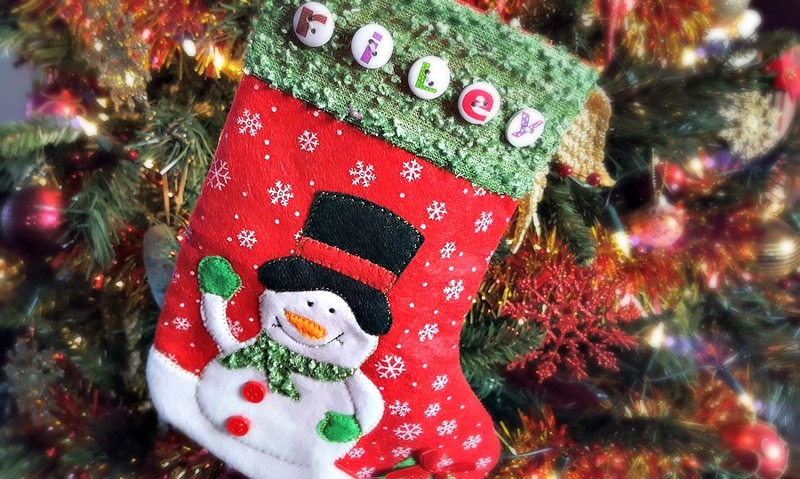 Why not treat them to a beautiful personalised stocking as well? 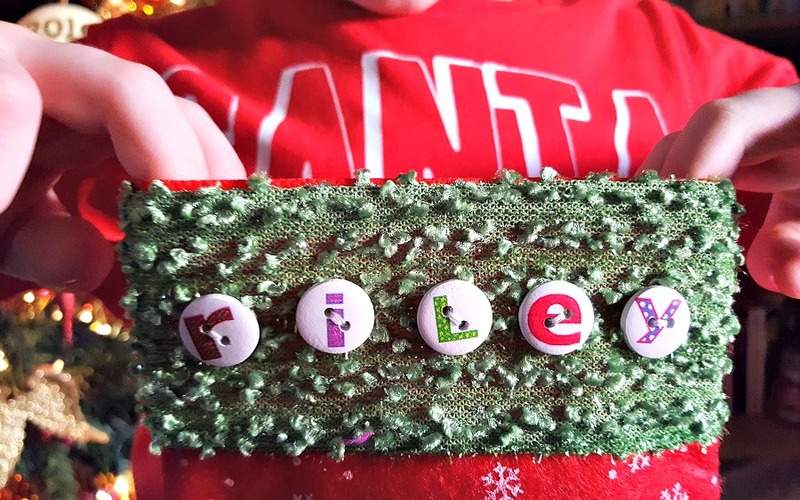 These are a firm favourite here in our house and Kiddo absolutely adores his stocking which was made and kindly sent out by the amazing Ann from Ann's Crafts. Stockings always add that little something extra to gift giving! How cute though! You can find Ann's Crafts on Facebook here and she also does up the most thoughtful little personalised bookmarks, dummy clips and more. My biggest piece of advice is this... Don't overthink it! Kids are easily pleased and though you might think you haven't a clue, you probably know them more than you give yourself credit for!